Free Shipping on orders over $99.00. Amberlight Twin H Shape Stainless Steel Burner and Venture Kit. 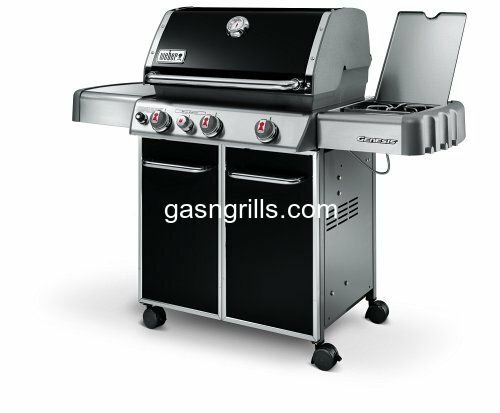 Fits Amberlight Gas Grill Models: Classic, GT30-3.